Kosovo Thanks You – Thank you from the Kosovar people! Barbados has become the 116th country to recognize Kosovo as an independent state. We want to thank the people of Barbados for their friendship, acceptance and recognition. Thank you Barbados for this wonderful gift on the 10th anniversary of independence! 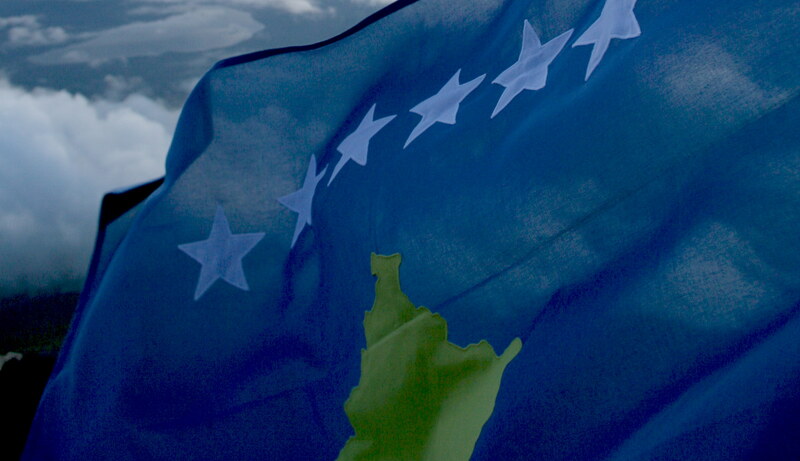 The Ministry of Foreign Affairs of Republic of Kosovo today announced that Madagascar has recognized Kosovo as an independent and free country! We would like to thank the people of Madagascar for their friendship and acceptance. Official sources today announced that Bangladesh has recognized Kosovo as an independent and free country! We would like to thank the people of Bangladesh for their friendship and acceptance. Wishing all citizens of Kosovo a Happy Independence Day. Our wish this independence day is that visa liberalization, almost a decade after independence, becomes reality. We want to thank all the people, countries and nations that have recognized our tiny little country. The Ministry of Foreign Affairs today announced that Singapore has recognized Kosovo as an independent and sovereign state. Singapore becomes the 113th UN Member State to recognize Kosovo as a free and independent nation. We thank the people of Singapore for their friendship and recognition.Â Majulah Singapura! The Ministry of Foreign Affairs of Republic of Kosovo has just announced that Republic ofÂ Suriname has recognizes Kosovo as an independent state. We thank the people of Suriname for their friendship, support and recognition. Thank you! TheÂ European Commission today recommends visa liberalization for Kosovo citizens.Â The recommendation now needs to be adopted by absolute majority through a co-decision procedure by the European Parliament and the Council. Kosovo becomes member of UEFA! Kosovo becomes member of the Union of European Football Associations (UEFA). The decision was made at UEFA’s 40th Ordinary Congress in Budapest, Hungary. This decision allows Kosovo to participate in football competitions organised by UEFA, including the European Cup. Kosovo today became the 55th member of UEFA.